Last year, pianist Christian Sands released an album aptly titled Reach. Among other things, it was a demonstration of that very idea, showcasing Sands’ flexibilities of intention and style. Now there’s a new EP on the horizon that seems likely to expand the canvas still farther, judging by this track, an exclusive premiere. The tenor saxophonist Walter Smith III has a low-key aversion to formality: his debut album, in 2006, was titled Casually Introducing, and his most recent, in 2014, was Still Casual. But you shouldn’t confuse his relaxed air for a lack of intensity. His rewarding new album, TWIO, due out Friday on the British label Whirlwind Recordings, should be all the proof you need. 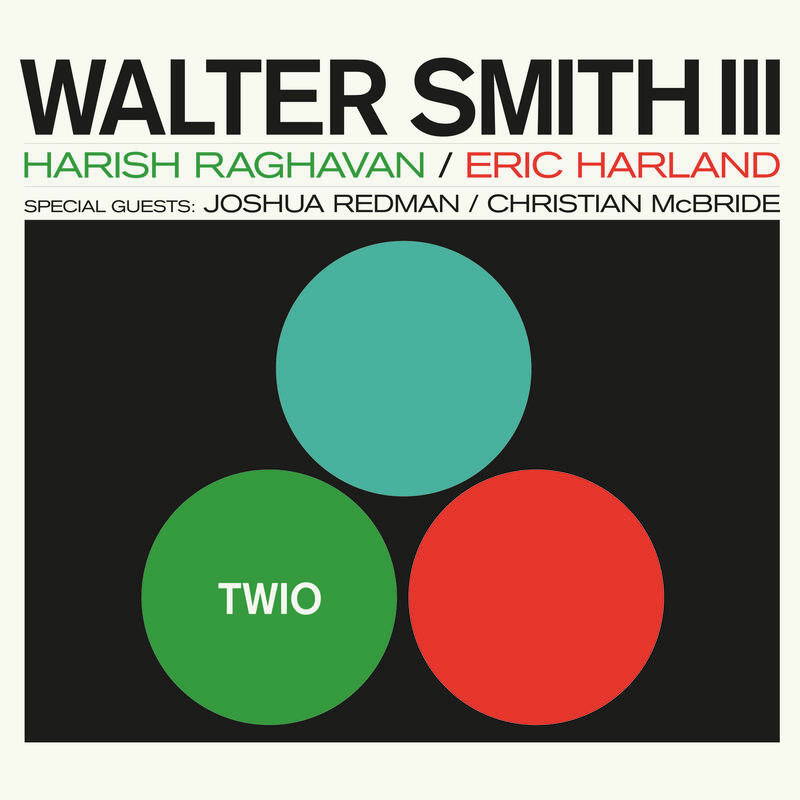 The album mainly features a trio with bassist Harish Raghavan and drummer Eric Harland, in the manner of famous albums by Joe Henderson and Sonny Rollins. There’s a deep, untroubled bond between Smith and his rhythm team, as if they have nothing to prove to anyone, not least themselves. That remains true in this version of “On the Trail,” a movement from Ferde Grofé’s Grand Canyon Suite, with a prominent guest turn by Joshua Redman. The repartee between tenormen feels companionable, surefooted and mutually admiring. (Hear how Smith picks up the baton at 2:35.) It isn’t at all combative, or even competitive; these musicians simply have too much chill for that. You may know keyboardist Jamie Saft as a fearless experimentalist or an committed hybridist, and both of those characterizations are true. His new acoustic concert album, Solo a Genova, just out on the RareNoise label, puts him forward in a somewhat different light. True, the album includes a version of “Sharp Dressed Man,” by ZZ Top. But it also addresses American ballads by Bob Dylan and Stevie Wonder, with an abiding focus on harmony and beauty. Listen closely to the rippling composure he brings to this rubato interpretation of “Naima,” the John Coltrane composition. Saft has been making albums for 25 years, and this is his first solo piano release. Let’s hope we won’t have to wait so long for a sequel. It’s no secret that Kneebody has the right stuff to make a singer sound better. 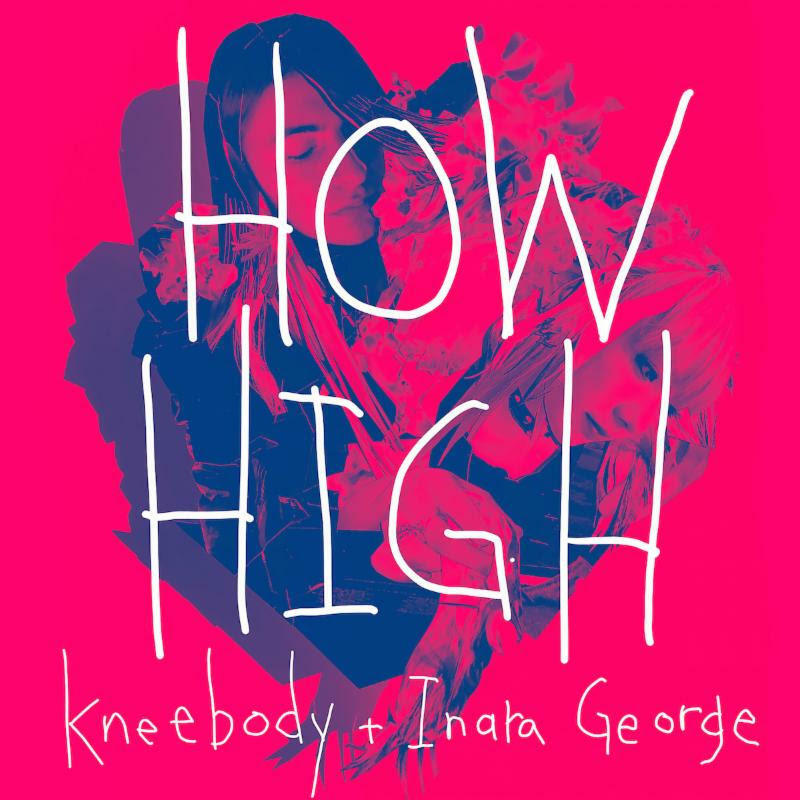 The band has collaborated with vocalists ranging from Theo Bleckmann to Busdriver, but this track — featuring Inara George, of The Bird and the Bee — stakes out different territory. The London-based label Brownswood Recordings has just released We Out Here, a compilation of music from its roster, including jazz artists like saxophonist Shabaka Hutchings and drummer Moses Boyd. The clip above is an intimate live version of the closing track, “Abusey Junction.” It’s a more cooled-out vibe than usual for Kokoroko, an Afrobeat ensemble led by trumpeter Sheila Maurice-Grey. But the soulful vocal blend and ruminative cadence are worth settling into for a spell.